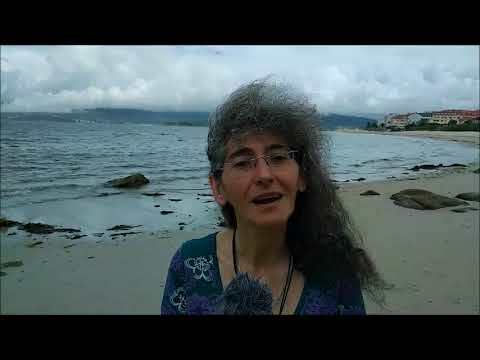 Dende Compostela, seguir a realidade política de Escocia require moita constancia e interese; os conceptos deben estar claros e , como en todo, hai que ter perspectiva e memoria histórica para non perderte entre figuras e nomes de responsables políticos, porque todo cambia moi rápido. From Compostela, following the current political situation in Scotland requires a lot of persistence and interest; concepts must be clear and, as with all thing, you must have some perspective and historical memory to not get lost between the figures and names of the politically responsible, because everything changes very quickly. É por iso que cando en distintas entrevistas percibes que claramente a prensa quere eclipsar á quen é a actual líder do SNP e Primeira Ministra de Escocia (saíu na prensa mundial, non é un secreto), ou cando xornalistas experimentados parecen non saber quén é Angus Robertson en Westminster, eu non deixo de sentirme terriblemente confusa. 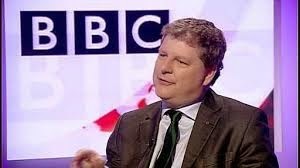 And so, when during some interviews you feel that there exists a clear intention to eclipse who is the current leader of the SNP and First Minister of Scotland (it was published in media all over the World, it’s not a secret) or when some very experienced journalists seem not to know who Angus Robertson in Westminster is, I feel terribly confused. Todo o mundo coñece a Gordon Brown. Sucedeu como Primeiro Ministro británico a Tony Blair. 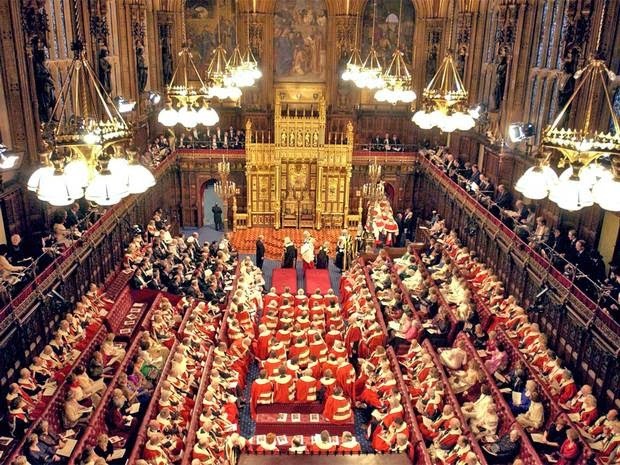 Todo o mundo sabe que Gordon Brown xa non é deputado en Westminster e que anunciou que non repetiría como candidato nas vindeiras eleccións do 7 de maio. Everyone knows Gordon Brown. He was the British Prime Minister after Tony Blair. Everyone knows that Gordon Brown is not an MP anymore and that he announced that he wouldn’t be standing as a candidate for the General Elections on 7th May. Gordon Brown apareceu nos últimos momentos da campaña do Referendo prometendo o que na súa man non podía asegurar porque non tiña poderes nin capacidade de negociar. 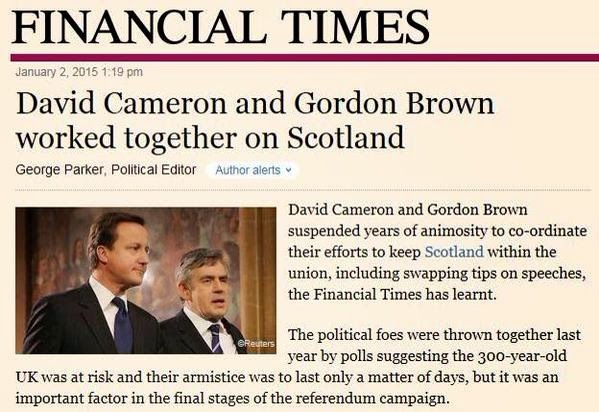 O Financial Times confirmou meses mais tarde o que era vox populi… Gordon Brown e David Cameron traballaron xuntos contra Escocia. Gordon Brown appeared at the last moment during the Referendum campaign making promises of what he was not able to guarantee because he didn’t have any power nor capacity to negotiate. The Financial Times confirmed months later what was already vox populi... Gordon Brown and Cameron worked together against Scotland. A triada Jim Murphy-Margaret Curran e Gordon Brown, acabou coa carreira política da que era daquela líder do Scottish Labour Party: Johann Lamont, deixando vía libre a un novo voceiro, Jim Murphy, quen prometeu cambiar radicalmente o partido e dar unha voz nova á delegación escocesa laborista. 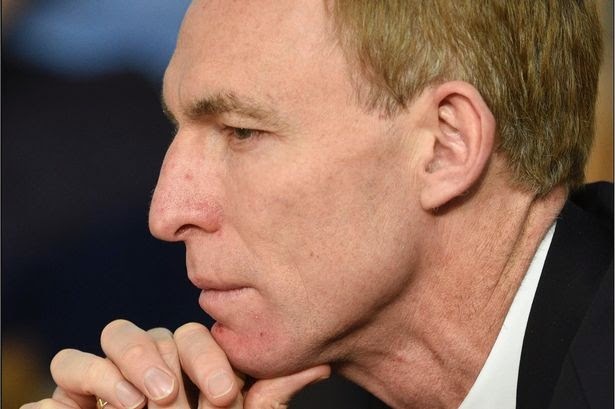 The triad Jim Murphy-Margaret Curran-Gordon Brown ended the political career of the former Labour leader in Scotland Johann Lamont, opening the way for a new speaker: Jim Murphy who promised a radical change for the party and to give a new voice to the Scottish Labour branch. Pero a triada é agora un binomio. Os resultados nas enquisas amosan un enorme declive para o Laborismo escocés; é o que pasa cando renuncias aos teus principios e fas campaña co inimigo. O referendo, as promesas de mais poderes (quasi federalismo) que Gordon Brown fixo, viñéronse abaixo no seu discurso sobre devolución na Cámara dos Comúns. But now, the triad has become a binomial. Poll results show a huge decline for Scottish Labour; that’s what happens when you renounce your principles by campaigning with the enemy. The promises of more powers (quasi federalism) that Gordon Brown made during the referendum just disappeared at the very same moment as his speech about devolution in the House of Commons. 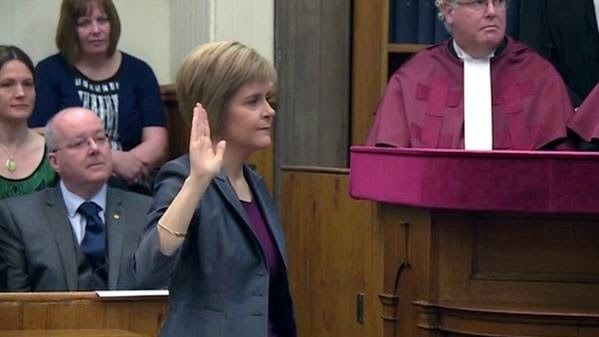 Agora tenta de novo, volve a prometer mais poderes para Escocia , dos que xa non poderá renegar outra vez na Cámara dos Comúns porque non será deputado... ao mellor sí, dende a Cámara dos Lores que o SNP quere abolir... o seu futuro político? Now he is trying again; he is making promises of more powers for Scotland, powers that he will no longer be able to deny from House of Commons because he won’t be a MP... maybe from the House of Lords that the SNP wants to abolish... his political future? E a prensa volve a xogar o mesmo papel. Gordon Brown está en todas as canles, en todas as fotos, tratando de salvar o escano en Glasgow de Margaret Curran (cousa que parece misión imposible). And the media are playing the same role again. Gordon Brown is everywhere, on all TV channels, in all photos, trying to save Margaret Curran’s seat (something that seems to be mission impossible). Jim Murphy is already sentenced, no matter what the election results are in Scotland, he just needs to set a date for his goodbye. Aye Jim, take note from Johann, who a week before her resignation claimed on a newspaper front-page that she wanted to be the next First Minister of Scotland… and we know how that story ended. Namentres , continúo esperando que algún destes xornalistas tan experimentados lle pregunten aos candidatos laboristas: Quén é realmente o líder do partido laborista en Escocia? De verdade existe o Scottish Labour Party... ou só é unha lenda urbana? Meanwhile, I’m still waiting for any of those experienced journalists to ask Labour candidates: Who really is the leader of the Labour Party in Scotland? Does the Scottish Labour Party really exist... or is it already just an urban legend?